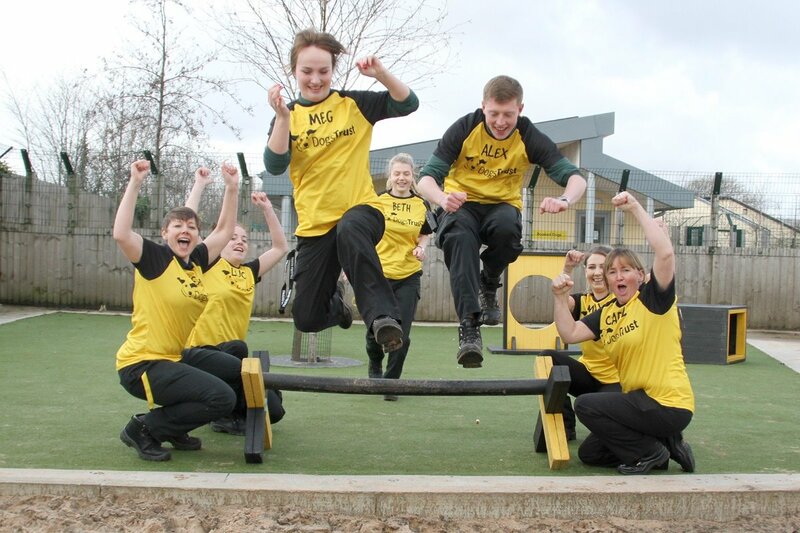 Fundraiser by Kevin Johnson : Gung-Ho for Dogs Trust Manchester! 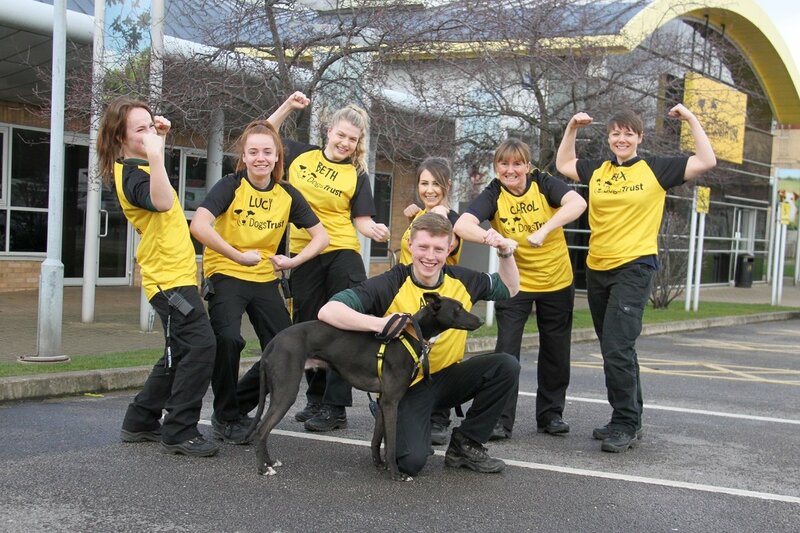 Gung-Ho for Dogs Trust Manchester! Do you want to join us in making a difference? We're raising money in aid of Dogs Trust Manchester and every donation will help. We're super passionate about our dogs and do everything we can to make their stay in kennels as easy as possible. As part of this, we'd like to raise some funds to purchase a number of toys and treats to really add to the day to day enrichment of our dogs lives. So, to show we're serious, we're putting ourselves through a real physical challenge! On Saturday 6th April 2019 we'll be competing in Gung-Ho , a 5k endurance challenge through an inflatable assault course! We'll need to work as a team to make sure every member makes it across the finishing line and hopefully raise some extra pounds for our homeless hounds. Every penny donated will be turned into fantastic treats and toys and given directly to the Manchester Dogs Trust Rehoming Centre. 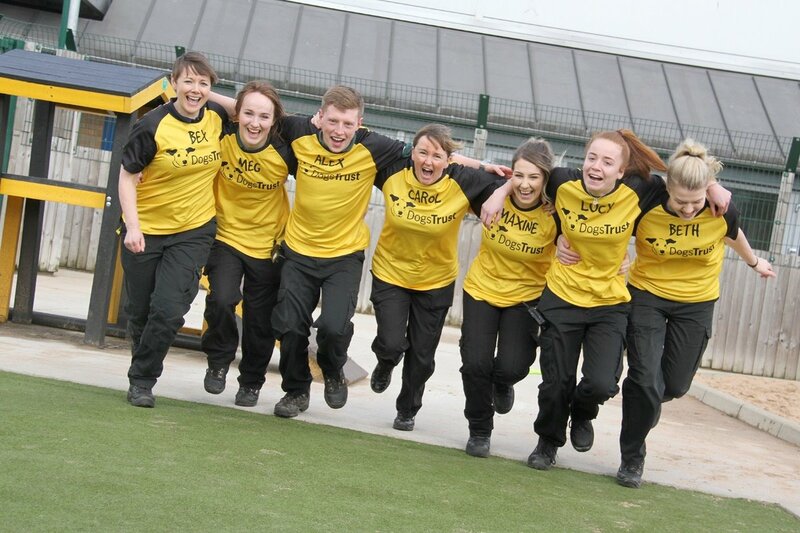 More information about Dogs Trust: Dogs Trust is working towards the day when all dogs can enjoy a happy life, free from the threat of unecessary destruction.